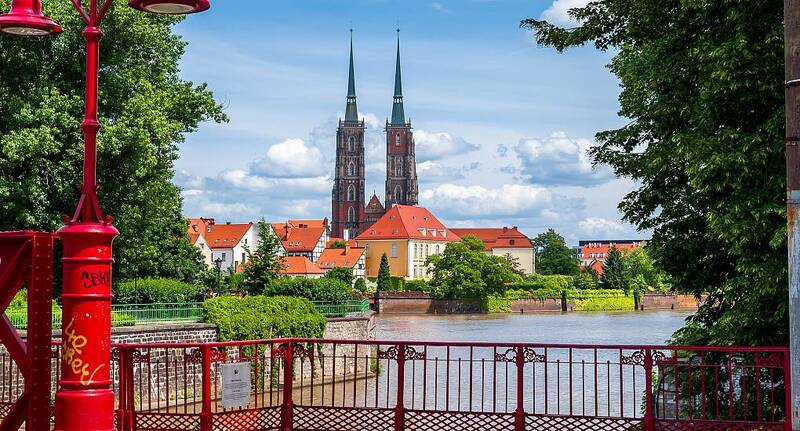 Wroclaw is a very popular Stag Destination - one of Poland's most exciting cities, it provides a large selection of activities as well as some excellent nightlife. If you want to know more about what we can offer, simply get in touch! Although we do not provide flights we can assist you in finding the best deals, When enquiring speak to our helpful sales team for further assistance.